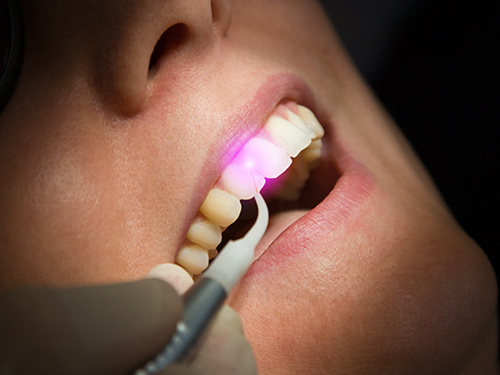 Dentists have been using Laser technology since 1990. 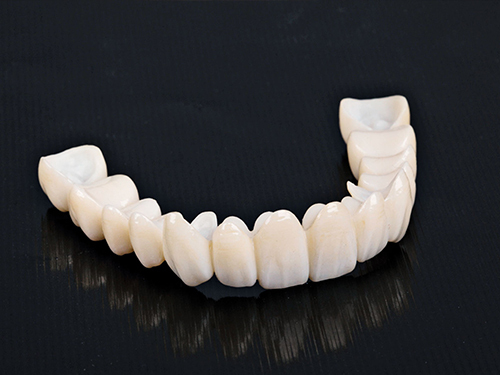 It can be used as a safe and effective treatment for a number of dental procedures like fillings, tooth whitening, removing inflamed gum tissues, and treating infections in root canals. 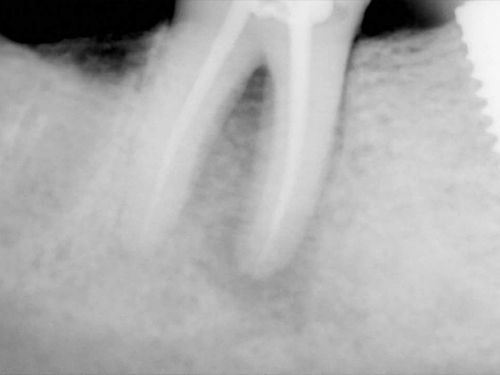 Root Canal Therapy is a sequence of treatment for the infected pulp of a tooth which results in the elimination of infection and the protection of the decontaminated tooth from future microbial invasion.